Oftentimes in our Research Partnerships, each party is excited and anxious to jump in and begin testing. Right from the start, most Partners have a good idea of where their site or pages are lacking and bring lots of great ideas to the table. 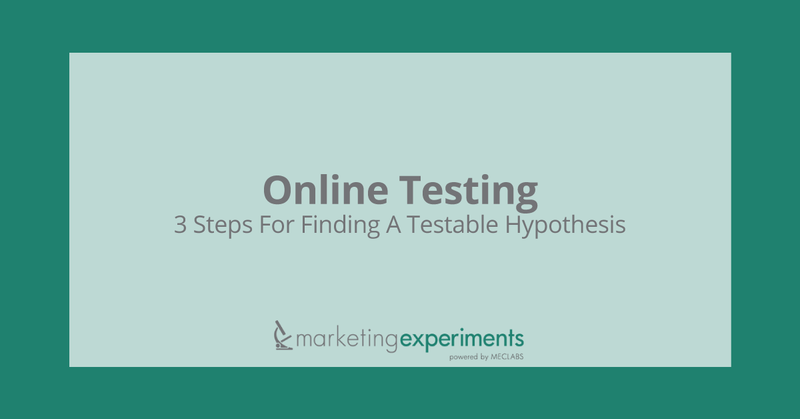 This discovery phase can be summed up in three simple analyses that you can perform to develop a great test hypothesis to help you learn more about your customers. This will help you identify the page or area of your site to focus on first. 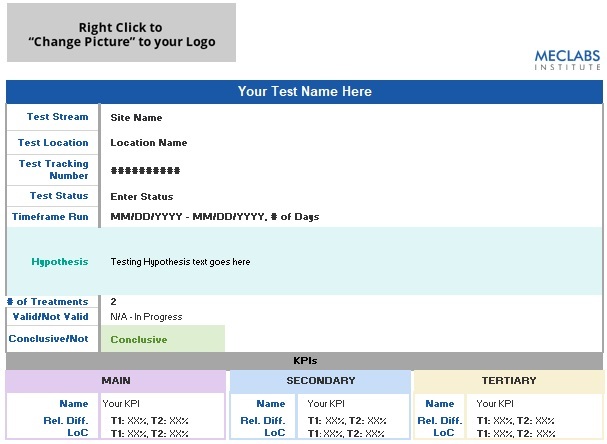 Evaluating your data can help you understand how users are behaving on your site. 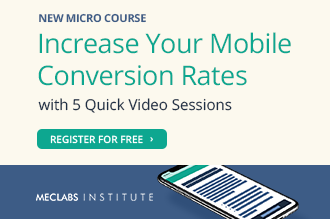 You can start by looking at basic metrics like new versus returning visitors, traffic sources, bounce rates and exit rates to help you identify where your conversion process has the greatest leaks. The other side of the coin is that identifying those gaps also gives you insights into where your biggest testing and optimization opportunities exist to help you plug those leaks. For instance, a high bounce rate may indicate users are not finding what they are expecting on a given page. 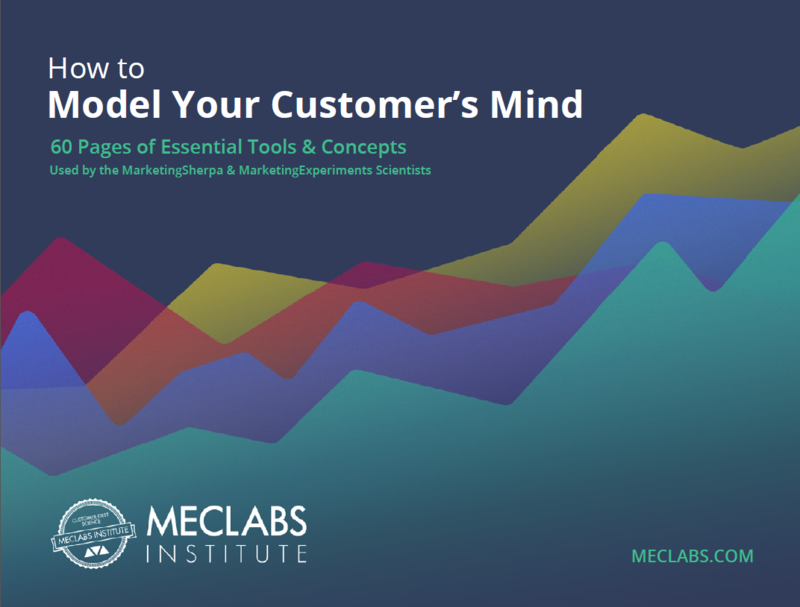 Regardless of which metrics you are evaluating, think of your data as a window into the mind of your customer. Looking at competitors’ sites can give you an idea of what visitors are accustomed to seeing on similar webpages to the one you are testing. Should the button be on the left or right side of the page? Where is the best place on the page for product images? Are any companies utilizing dropdowns or sliders for price ranges? You are trying to figure out what works best for your pages and users. After all, imitation is the sincerest form of flattery, right? Think back to your data analysis – what did it tell you about users’ motivations? Does your page match those motivations? If a large majority of visitors coming to your page consists of returning traffic, it may not be as critical to provide detailed company information since this segment should already be familiar with your business, product or page. For example, a large amount of text that appears as a “brick” on a page might introduce unnecessary friction for the visitor because they are not able to easily scan and understand the information. Utilizing simple techniques such as bolding certain words, incorporating bullet points and slightly increasing line spacing could make it easier for users to digest the information you are presenting. Do you have a field where users must enter sensitive personal information like a Social Security or credit card number? Placing a lock icon next to the appropriate input field to communicate security and that the user’s information is stored safely could help alleviate anxiety associated with turning over personal information. Once you have completed these steps, a problem statement and test hypothesis has likely already begun to emerge. It is only at this point you should even begin to think about treatment ideas for changes you should make to your page. The edits you decide to make to your page should directly address your identified problem statement and test hypothesis. The discovery phase takes time and may delay testing, as well as your enthusiasm to begin testing your ideas. But, it is worth the time and effort. 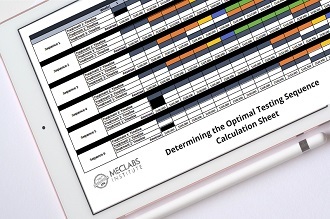 Think of this phase as building a solid foundation for a long-term, iterative test plan. With a well thought out, clear plan, you will gain the customized insights about your specific customers and how they most prefer to shop your pages.